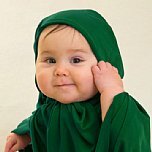 How To Select A Muslim Name For Your New-Born? Here comes another beautiful name from our Muslim baby girl names collection, Ayat with all its positive and negative attributes. Meaning of Eliza: Unique, precious. Today we will discuss a beautiful name from our Muslim baby names section, this name is given below. Today we will discuss two beautiful names from our Muslim Baby Girl Names section, these are Aima and Aayat. 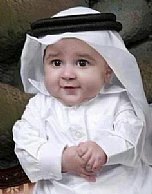 The above mentioned names are one of the popular Muslim Boy Names. The meaning and other details of these names is given below. Prophet Muhammad (pbuh) asked parents or guardians to give honorable names to their kids. He likewise taught the parents to change the names if they later observe the meanings to be unimportant or unpleasant. Indeed, even the researcher and veterans say that the name of a man impacts his character. You are gifted by a newborn baby! Walla, it's one of the happiest feelings in your life. It takes the parents to paradise with happiness. Although it is the most admiring occasion to give your beloved baby with the most lovable Muslim name. "When Allah is happy from someone, He grants him with a daughter"
People name their kids to distinguish them from others and to call them by their names. Islam is the religion of complete faith. 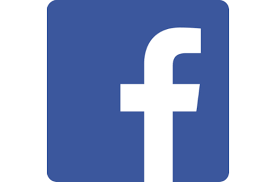 It knows the effectiveness of names and their significance on a person's life. There are special instructions given in Islam on naming the child. The name given to the kid must be meaningful and beautiful. For Muslims, it is a time to joy when when a baby boy or a girl is born by the grace of God. Children bring some cheerfulness but also certain obligations. 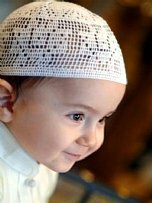 The first most important thing to do after the child is born, is to give him/her a good Islamic name.